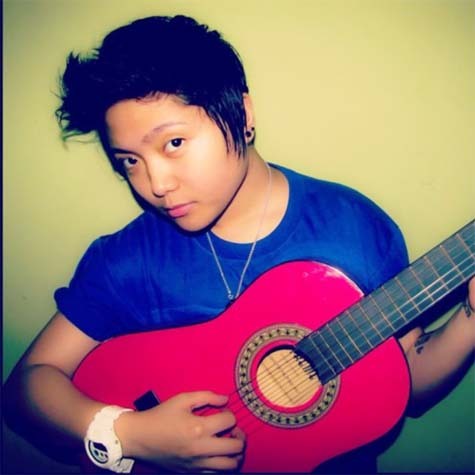 Charice, the Filipino singer who rose to worldwide fame with appearances on “Oprah” and “Glee,” has come out. The star confirmed recent speculation during an interview on “The Buzz,” saying, “Yes, I am a lesbian.” Fans were left wondering about the 21-year-old’s sexual identity in recent months, after she underwent a makeover that embraced a far more masculine look, and had a reported “coming out” birthday party last month. In the emotional interview, Charice admitted she’s become estranged from her family, and apologized to fans who may have a problem with her orientation.